Also known as yugui due to its cinnamon fragrance. 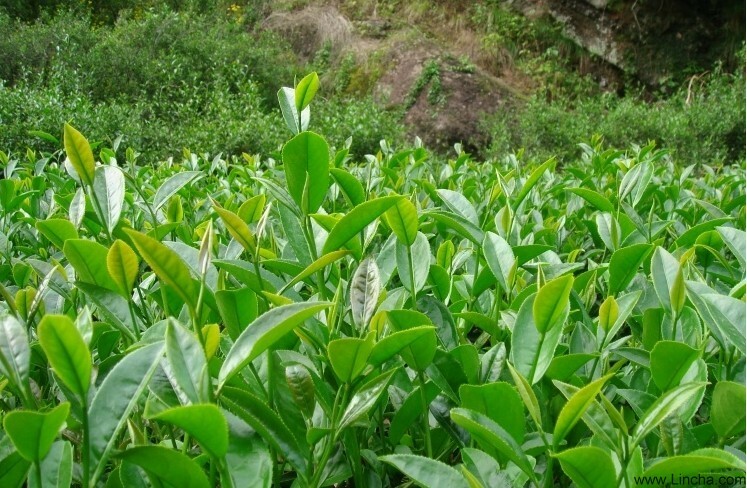 Rougui tea (after processed) has the following characteristics: tidy, curly, deep green and brilliant leaf, etc.. Dry tea smells a little sweet, but tea soap which is clear and orange yellow has a mixed fragrance of cream, flower, fruit, and cinnamon. It tastes sweet and mellow, and when you sip a bit, you’ll feel the aroma stay for a long time in your teeth and throat. The leaves in tea soap are light green inside and red around, as well as brilliant. There has left odd fragrance when the tea is made even four or five times.